So, I'm sure many of you are feeling the same way at this time of the year. The feeling that the school holidays seem now like an eternity ago; you're already desperate for the weekend to arrive if only not to hear the dreaded alarm and to have that 2 day 'mini-break' from the packed lunch and the day-to-day school uniform and school run routine. Matt has been away in the UK for work this week with work and gets back to the Emirates early tomorrow morning. With him being away it has been a longer than usual week. Matt has to travel a lot for work so we have little rituals of Skyping and keeping in close touch while he is away. This time, like every time he travels, I am reminded of how much he actually does for our family and how we depend on him (remember our little chat about appreciation a while ago). Absence definitely makes the heart grow fonder and all that. So I'm very much excited for his return and preparing myself and our home accordingly. There is also one benefit to Matt going away; we get spoiled when he comes back. Just in case he reads this (he'd better btw), I'd love some of the new fragrance by Fendi, Fan Di Fendi #coveredallbases. What does this seriously needed weekend have in store for us? We were going to see Sir Tom Jones but unfortunately his concert is now cancelled (sincere thoughts to Sir Tom and family for their loss). We saw Tom Jones 3 years ago here in Abu Dhabi and he was genuinely excellent. A consummately professional performer and as kitsch as it is, it is so nice to go to a concert and hear pretty much only songs that you know all the words to. He'll be back for sure and when he is, we will be there. We Welsh have a very soft spot for this part of the world. I am guessing it is something to do with the year-round sunshine and absence of rain. 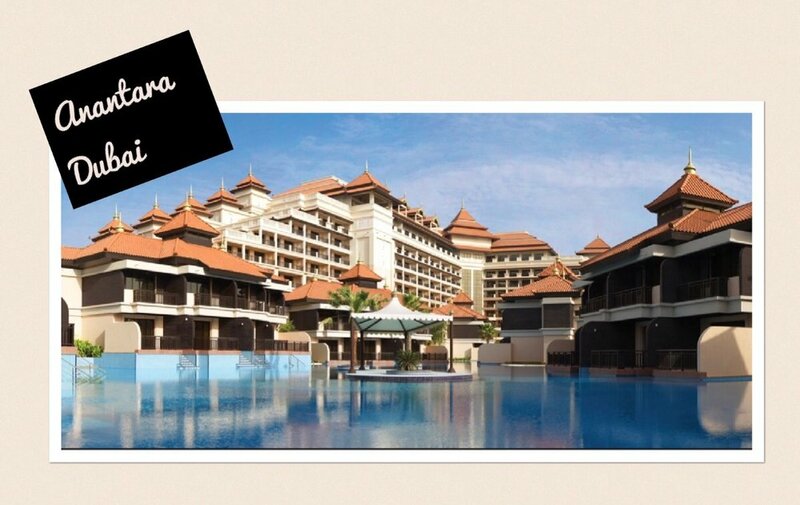 With the change of plans this weekend we are heading to Dubai for a short stay at the Anantara on the Palm Jumeirah. We haven't stayed there before so we’re looking forward to checking it out. I’ve made dinner reservations at the MeKong restaurant in the hotel. 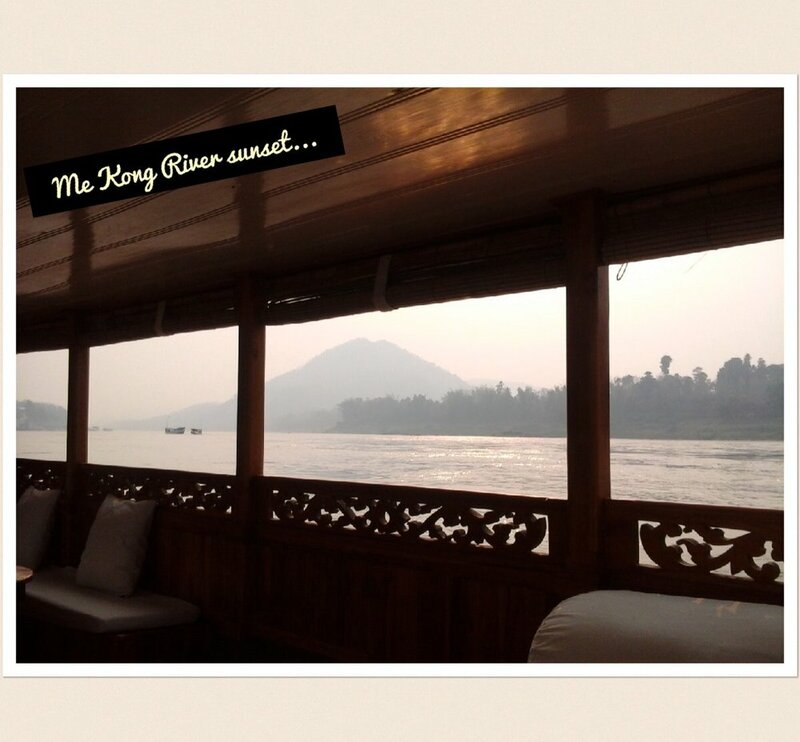 Having meandered our way up the MeKong River at dusk on a long boat, in Laos back in 2014 (see pic) the name instantly appealed. Laos (and particularly Luang Prabang) is a dreamy mystical kind of a place that we enjoyed so incredibly much. Our dinner will conjure memories of that amazing place. Before you ask, we are not hotel inspectors or reviewers. There are just so many hotels to choose from in Dubai but we try and stay at a different one each month because we often go up and it makes sense to avoid driving back late. My personal favourites are Vida, the Park Hyatt, and for special occasions you can't beat the Armani Hotel in the Burj Khalifa – it really is movie star. I will post some pics. I've been working on my website and logo this week so big thanks to everyone who commented on and helped me with it. Still working through it so any comments would be welcome.